If you’re familiar with street snowboarding—or as these guys like to call it urban snowboarding—you’ve likely either caught a clip on Youtube or checked out a local rail jam. While that’s cool, if you want to know a little more about the style, who better to ask then the guys who slide rails and wall ride better than anyone else out there? Burton sat the pros down for a little Q&A to define some of the common terms and learn about the best spots all over the world. 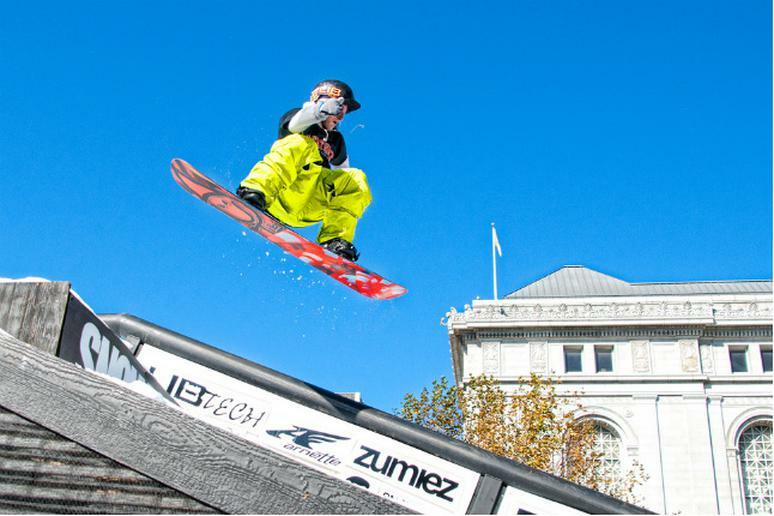 In preparation for the event [Burton Rail Days], we asked some of the invited riders to break down the basics of street snowboarding vocabulary. If you’ve never heard of street snowboarding, this will be useful knowledge, and if (like most people) you know all about it, well, it’s interesting to hear what the pros sound like when they’re fresh off a 14 hour flight.